Difference between revisions of "Game Help:OutdoorRetreat"
* Wander into and All-New Destination. * Set up the perfect camp with tents, coolers and, campfires. 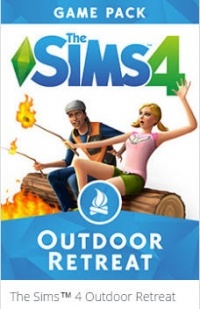 * Outfit your sims in new hiking gear. 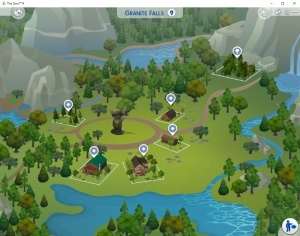 Take your sims camping and explore the destination of Granite Falls. 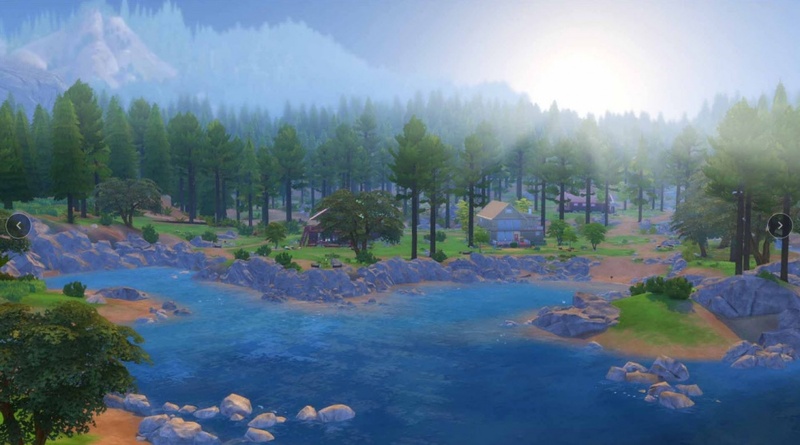 Venture deep into the woods to discover new surprises, dangerous new herbs, new species of fish, insects and, bears. Hangout by the campfire before trying to find the hermit rumored to live in the deepest part of the forest. When you find the hermit, befriend them and learn new herbal remedies. 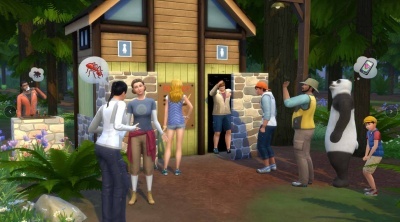 Take your sims camping and explore the destination of Granit Falls. Venture deep into the woods to discover new surprises, dangerous new herbs, new species of fish, insects and, bears. 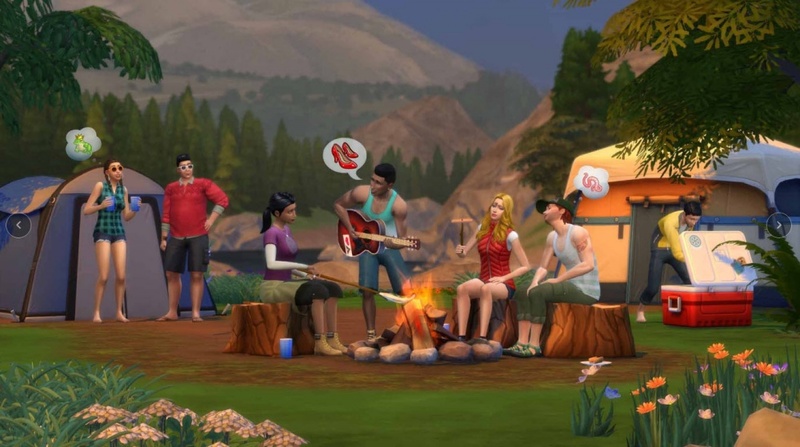 Hangout by the campfire before trying to find the hermit rumored to live in the deepest part of the forest. Experience the Joy of Sharing Public Restrooms.